Night of the cookers? Somehow I don’t think so. 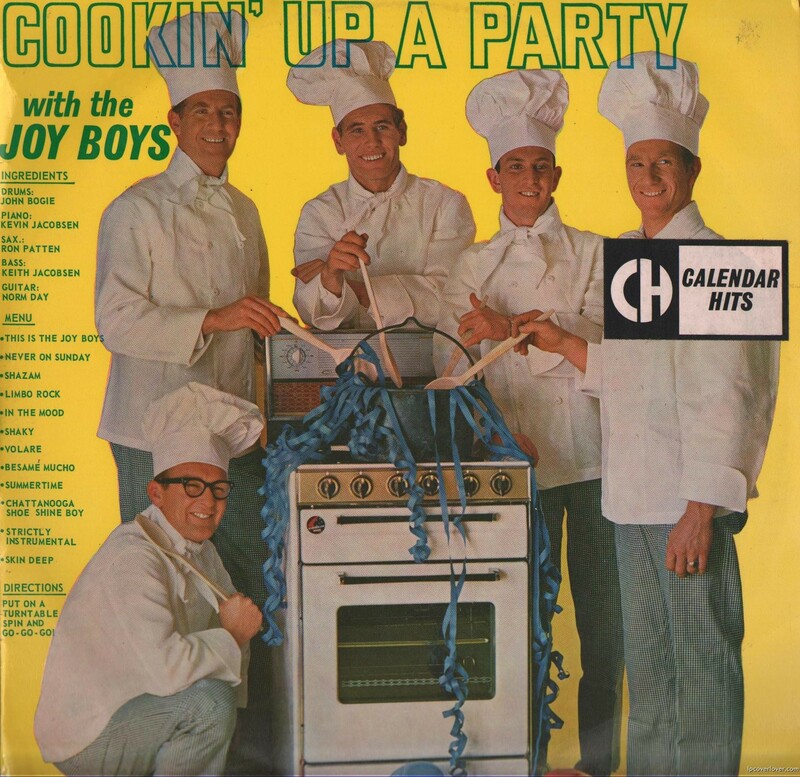 after the seekers gained popularity, it seemed like a bunch of groups of the time suddenly had an athol guy-glasses-wearing dude, like these joy boys do. even van morrison’s them! for what e-mail i send a cover ? Matthew, now I know why we use MICROWAVES! How about ‘DEM New York Football GIANTS baby!! !